The District is governed by an elected five-member Board of Directors directly responsible to the electorate. The Board of Directors is the legislative body of the District, establishes policy, and provides broad guidance and general direction to the staff for District operation. 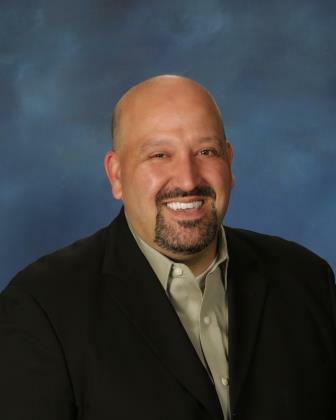 David Furst was first elected to the Livermore Area Recreation and Park District Board of Directors in 2002 serving until 2010, and was re-elected in 2014. He is a former university professor, having taught Sport Psychology, Sport Sociology, fitness and swimming among other courses. A former elite distance runner, David now enjoys hiking and bicycling. 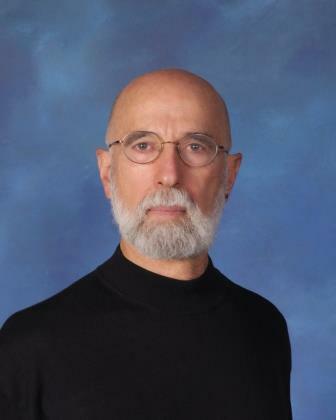 Since moving to Livermore in 1994, he has volunteered with a number of groups such as the Tri-Valley Conservancy, the Pedrozzi Foundation and Friends of the Vineyards. He is an advocate for trails and open spaces. Jan Palajac was first elected to the Livermore Area Recreation and Park District Board of Directors in 2016. She is a landscape architect and worked for the City of San Jose (2000-2017) managing the design and construction of the parks and trails in the City’s Capital Improvement Program. 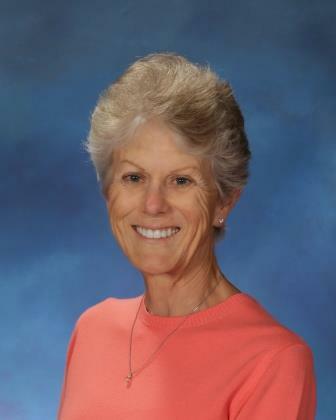 Jan is an avid racewalker and enjoys hiking, traveling and reading. She has been a Livermore resident since 2016. Philip Pierpont joined the Livermore Area Recreation and Park District Board of Directors in 2017. A local business owner and veteran of the outdoor industry, he is an experienced backpacker, climber, skier, paddler and trail runner. He has raised funds and volunteered for a number of local environmental and community organizations. He is an advocate for trails and open space. After growing up in Livermore, Philip returned to the area in 2001 and has been a Livermore resident ever since. 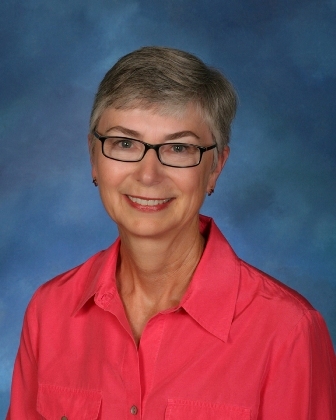 Beth Wilson joined the Livermore Area Recreation and Park District Board of Directors in 2007. From the time she moved to Livermore in1983, she has enjoyed Livermore Area Recreation and Park District's trails and classes, and became a volunteer with the park ranger programs. Beth taught many years in area schools before retiring. She enjoys playing music, gardening and volunteering with children. 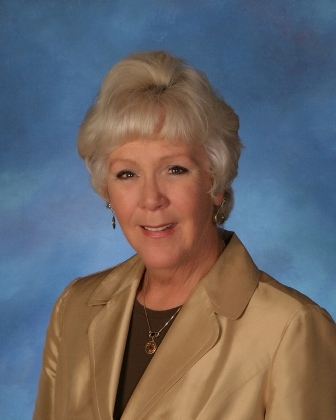 Maryalice Faltings was first elected to the LARPD Board of Directors in 1994. She volunteers at various Livermore Area Recreation and Park District events, has taught a performing class for the Extended Student Services program, is a parks user and takes classes with the District. Maryalice is now retired from a background in parks and recreation, historic preservation and church administration. She enjoys history, theater, traveling and reading. Maryalice has been a Livemore resident since 1992.